Now Loading is a recurring PSLS feature where our writers weigh in on specific topics and questions. 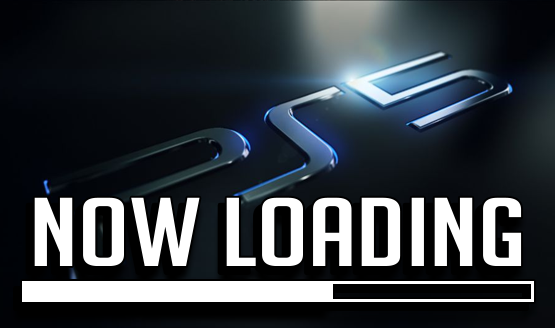 In this week’s Now Loading, the staff here at PlayStation LifeStyle tackle the launch lineup of the PlayStation 5. Current predictions put the launch of next generation consoles at no more than two years out, so as we approach the predicted timeframe, what would an ideal launch lineup for Sony’s next system look like? Launch lineups are usually notoriously bad compared to the later years of a consoles life, as developers explore the capabilities of the new tech, but we’re pretty hopeful that the PS5 launch lineup can be pretty amazing. Instead of a tailor-made list, we wanted our selection of PS5 launch titles to be as varied as our staff. For this exercise, we simply asked each member of the PSLS staff to give us one game they would love to see released with the PS5 in the launch window (whenever that may be). We know that there is no way that all of these titles will be available at launch, nor do we even know for sure that all are in development, but here we go with our PS5 launch lineup. It’s interesting to note that all of the suggested games are from currently known series and franchises. It’s impossible (or at least quite difficult) to predict what new IPs may make an appearance with the PlayStation 5, so we’re left guessing and hoping for additions to some of our favorites. Some notable gems left off this list include a new Uncharted, Jak 4 (pretty please? ), and re-exploring the rest of Sony’s beloved “buddy platformers,” like Sly Cooper and Ratchet and Clank. I’m also surprised no one mentioned Marvel’s Spider-Man 2, the next God of War game, or a number of third-party titles that we inevitably know will be coming sometime in 2020 or 2021.